“Legion” fans, your universe is about to get even trippier. 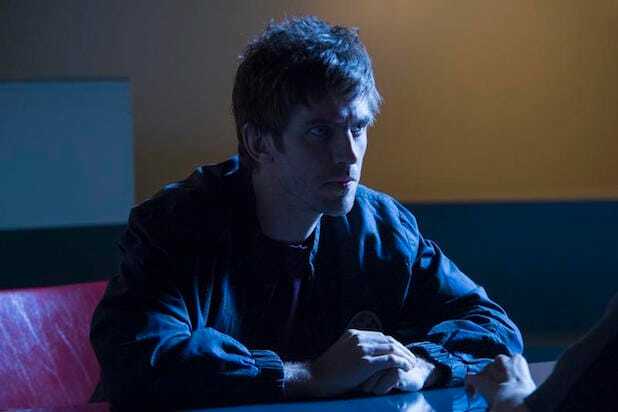 FX has added an eleventh episode to the show’s originally planned 10-episode order, meaning the new finale date is Tuesday, June 12, at 10 p.m. The newly added episode is written by creator Noah Hawley and directed by Keith Gordon. In the episode, “Chapter 19,” David (Dan Stevens) fights the future. 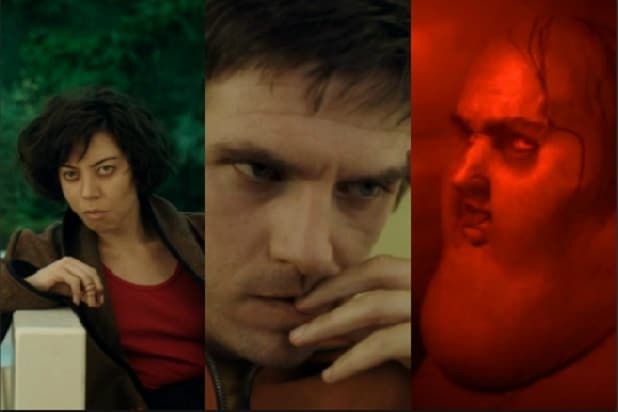 “Legion” is based on the Marvel comics by Chris Claremont and Bill Sienkiewicz. Hawley serves as executive producer with John Cameron, Lauren Shuler Donner, Simon Kinberg, Jeph Loeb and Jim Chory. The series is produced by FX Productions and Marvel Television, with FXP handling the physical production. Rachel Keller, Jean Smart, Jeremie Harris, Amber Midthunder, Bill Irwin, Jemaine Clement, Aubrey Plaza, Navid Negahban and Hamish Linklater also star.